Fresh on the heels of news that Facebook’s Messenger service is trialing autoplaying video ads, the social media giant is now testing the waters with paid subscriptions to user-created groups. Administrators of certain groups will be able to charge between $4.99 and $29.99 a month for the privilege of being a member of their group and, hence, the ability to access the content within. Among the groups that will be a part of the trial are Declutter My Home, which does what it says on the tin, and Grown and Flown Parents, which provides members with counselling on college admissions and affordability. 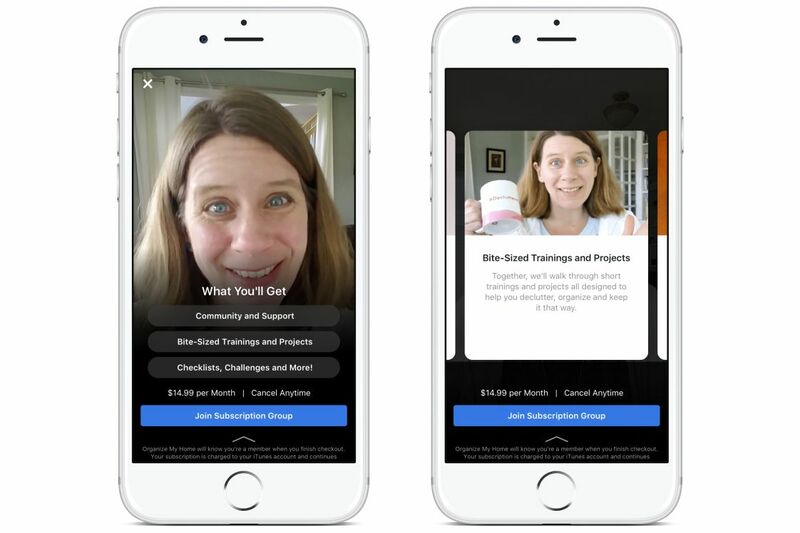 These and the other participating groups will be sharing their feedback with Facebook throughout the course of the monthly-subscription trial, predominantly to see how much demand is truly there when dollar-amounts enter the equation. What’s in this for Facebook? At this stage, none of the money from these subscriptions will be landing in Facebook’s pockets, the company is seemingly just intent on building and supporting these communities, but this is not to say it won’t profit down the line. This service will, however, operate via either iOS or Android and, as such, 30% of the first year’s worth of subscriptions will be snapped up by either Apple or Google, dropping to 15% after that. While the trial is currently closed to the selected pilot groups, if they prove successful and financially viable, we could soon start seeing an admission fee to some of our favorite Facebook groups.